Two women are dead after their stalled car was slammed into by a speeding driver in a Ford Mustang. This accident occurred in the early hours of the morning on December 17th. The driver, a 51-year-old Puyallup woman, and her passenger, a 31-year-old woman from Tacoma, were both pronounced dead at the scene. The driver of the Ford Mustang was transported to St. Francis Hospital. Investigators believe that drugs or alcohol may have been a factor in the crash. The 29-year-old driver of the Mustang, Rochelle Harris, has been arrested on charges of vehicular homicide. Detective Vik Mauro has asked anyone who witnessed the crash to email [email protected] or call 425-401-7746. 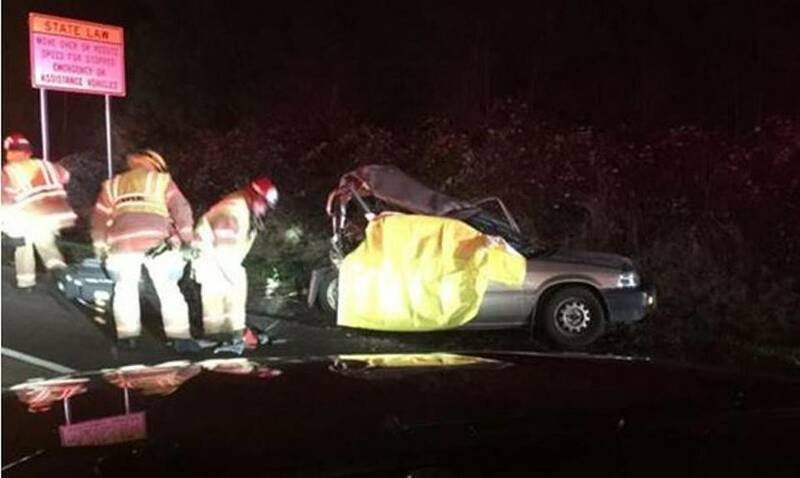 This is not the only recent suspected drunk driving accident in the Federal Way area. On Wednesday evening, a 63-year-old man drove his pickup truck off the road and struck a power pole. Police noted the smell of alcohol at the scene and, upon questioning, the suspect replied, “I drank, I drank, I drank, I drank.” The man had a previous DUI conviction in 1997. Earlier in December, a driver suspected of DUI was arrested by Federal Way police after a hit and run. A drunk driver can be arrested and booked under suspicion of driving under the influence even if they haven’t yet caused any injuries or property damages. Once a suspected drunk driver has injured or killed someone, they can be booked on charges of vehicular assault or vehicular homicide. But the criminal case isn’t the entire legal battle for victims. Criminal cases focus on whether or not a driver should be punished for committing a crime; drivers who are convicted of DUI may face jail time, losing their license, or paying a fine directly to the state. If they have damaged someone’s property or hurt or killed them, that may change what they’re charged with or how severely they’re punished, but the criminal trial is not about who will pay the victims’ expenses for medical bills, lost work, or funeral costs. Seeking restitution for damages happens in civil court, not criminal court. Victims may have dozens or even hundreds of thousands of dollars in medical bills, lost wages, and other damages. These costs are so high that even if they sued the driver who caused the accident directly, the person at fault might not be able to pay for all the damage they have caused. That’s why civil cases generally focus on the liability insurance of the at-fault driver and the uninsured or underinsured insurance of the victim. The goal of civil cases is to repay the victim for the expenses they incurred as a result of the accident, not to punish the person at fault (although someone who’s caused an accident may also have to deal with some additional expenses, like higher insurance premiums because they are considered a riskier driver). If you or a loved one has been harmed by a driver suspected of DUI, it may be time to consult a personal injury attorney with experience representing victims of drunk drivers. Some civil attorneys will take both personal injury cases on behalf of victims and DUI defense cases on behalf of suspected drunk drivers, but Davis Law Group will only take cases on behalf of injured victims.